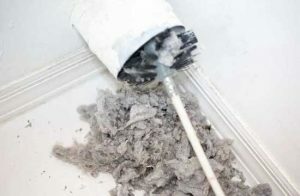 We are a company that specialize in cleaning ducts and dryer vents in Atlanta. We have the tools and the required knowledge and training to offer you the best of service. 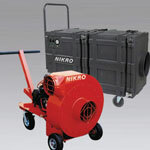 Our air duct cleaning company Atlanta Georgia consistently invests in the most modern technology & air duct cleaning equipment to rid your House or office of the dirt, bacteria, dust and debris that has built up in your air ducts. We use a negative machine, equipped with HEPA filtration, and a powerful air compressor and air agitators to ensure your air ducts are thoroughly cleaned. 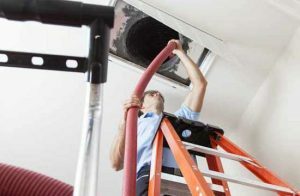 Schedule Home Air Duct Cleaning Service With Your Local Atlanta Expert & Save! Locally Owned · Monthly Online Specials · Professionally Trained · No Hidden Pricing. 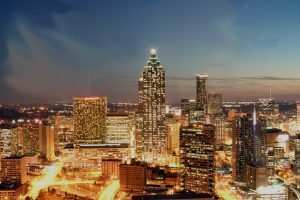 Keep your facility’s air clean with commercial air duct cleaning service from Metro Duct Cleaning Atlanta, GA. The Right Way To Clean · No Hassle Guarantee · Modern Process. 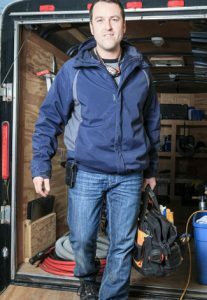 We employ highly-qualified technical experts who will clean and remove inflammable impurities from dryer vents, thereby keeping your house safer and making dryer work more effective. 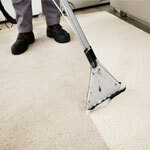 Get It Done Right Call Your Carpet Cleaning Expert, Friendly & Honest Service. 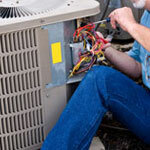 We Are HVAC Service Specialists Fair Prices, Honest Work. Call Us! I just hired Metro Duct Cleaning to do my dryer vent cleaning. They were here the day after I called and got the job done in around an hour. There was a lot of trapped lint. They charge a very reasonable rate that is well worth it when you consider that lint filled dryer vent could start a fire. I will them back every six months. It is good feeling knowing we are safe. Whenever I turned on the AC in our home the house smelled like a damp basement its make my family sick. I noticed that there was a little black mildew on the intake louver. I called Metro Duct Cleaning and they came on the same day.They showed me what was in there and it was an eye opener. I will never let it go this long again. 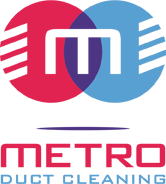 I would recommend Metro Duct Cleaning highly. These guys managed what no other company in Atlanta managed to do. They got all the dust and debris out of my dryer vents. And they did it quickly and painlessly. I recommend this company! They did fantastic job cleaning my dryer vents a few days ago. It was very simple to book an appointment with them. I even received a quote for the services. Everything went great and my vent are as clean as possible. Highly recommend! It's been a while since the company I worked for cleaned their air ducts and vents, and I was in charge of calling service for cleaning them. Metro Duct Cleaning LLC has good workers and their services are fast and good, leaving my boss satisfied with their work! Metro Duct Cleaning is thecompany to call when you need air duct cleaning service,they are fast honest and very professional. I used Metro Duct Cleaning for an office building I own. From the first call into the office, the staff were very nice and inviting. They came out on time and got the job done in a more than timely manner. I can tell you that I even noticed the difference in the breathing quality in the building. I am a very happy customer and would recommend other building owners to have their ducts cleaned out. Thanks Metro Duct Cleaning!! We clean it all - commercial & residential duct. Rated 5 Stars By Our Customers. Fastest Customer Response Time. 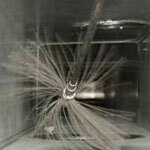 Metro Duct Cleaning provides expert air duct cleaning service in Atlanta and all surroundings.